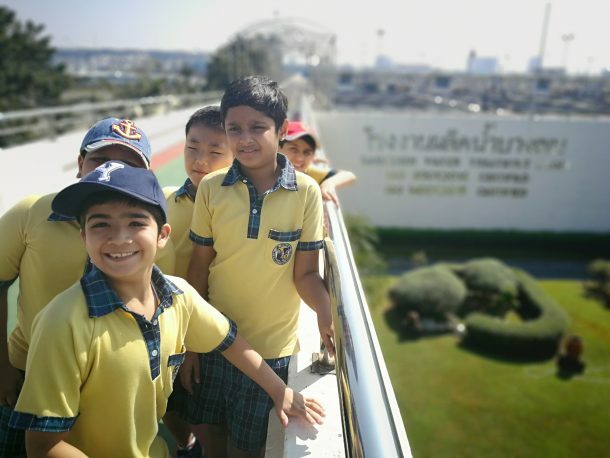 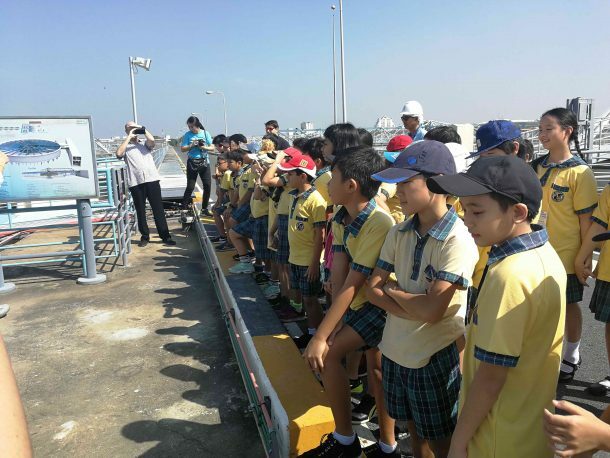 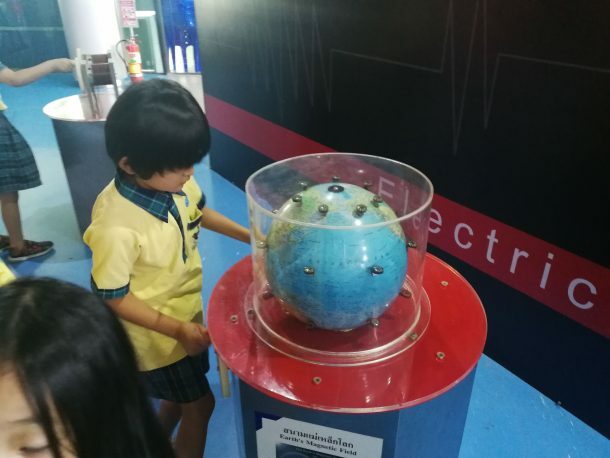 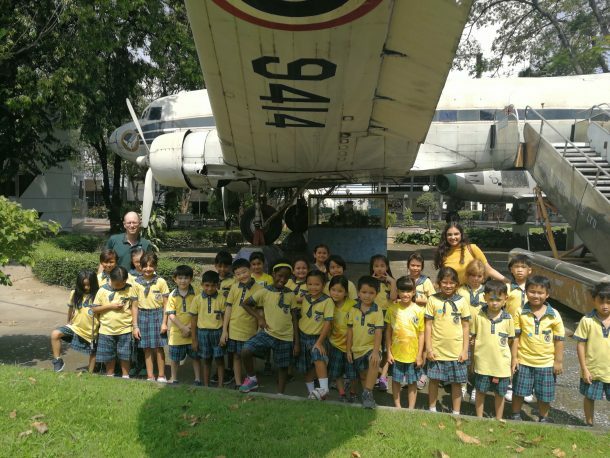 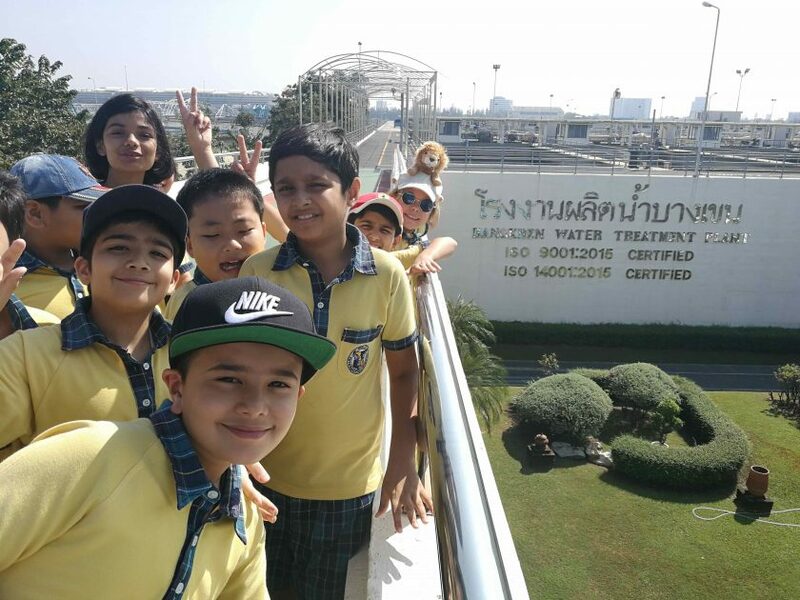 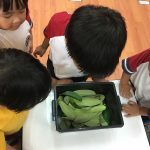 In November Grade 2 went to the Ekkamai Science Museum and Planetarium. 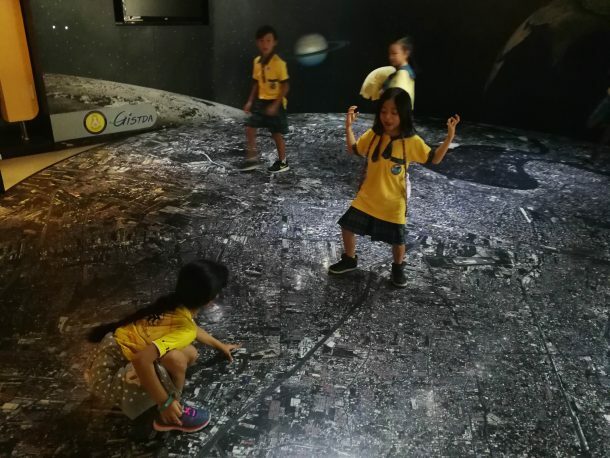 The planetarium gave us a great overview of the planets. 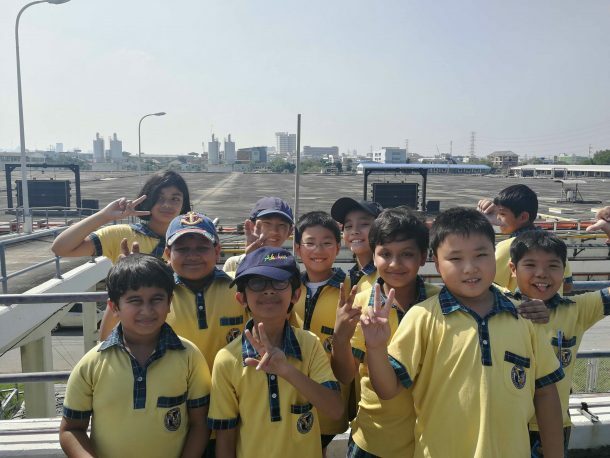 Students were impressed with the size, color and diversity found in our solar system. 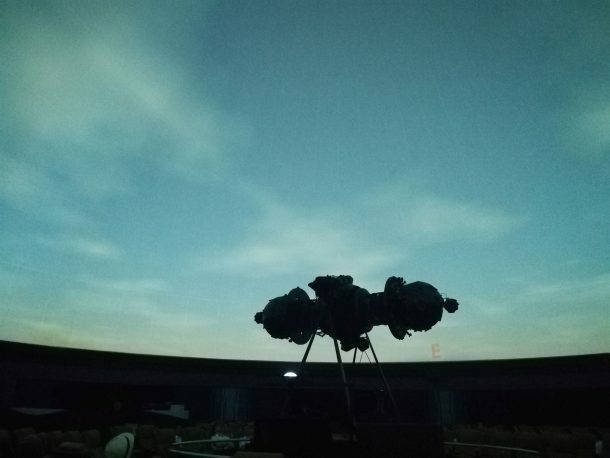 Through the planetarium’s amazing visuals we were able to see how the Milky Way is composed of many stars. 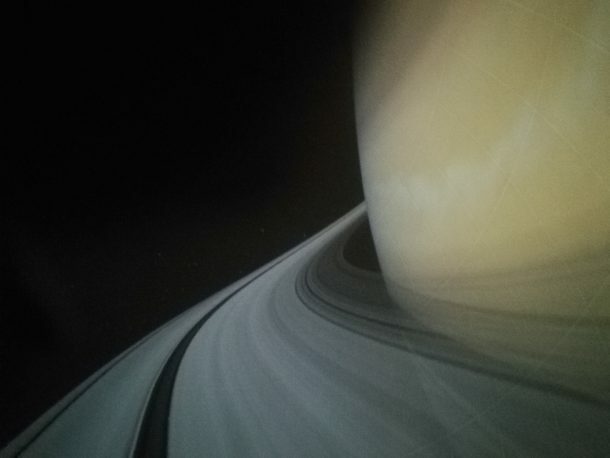 We also saw that Saturn’s rings are made from dust, ice, and rock. 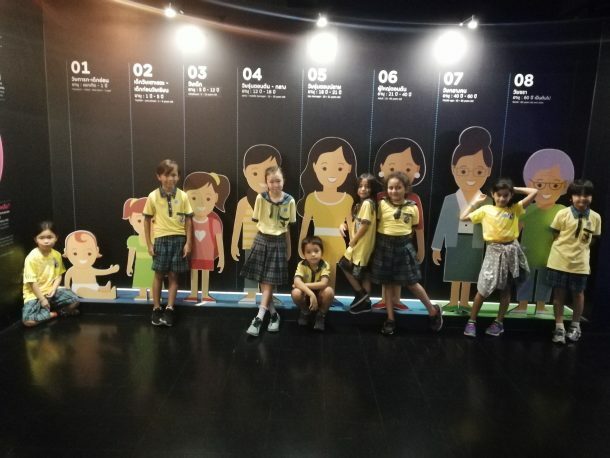 After the planetarium students walked through the science museum. 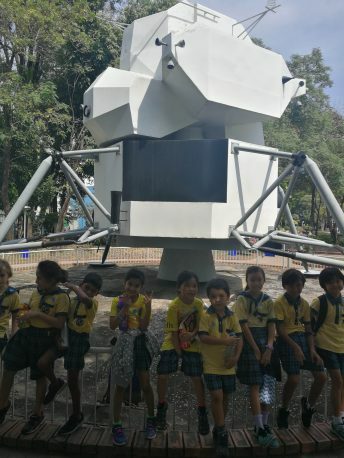 We explore more space exhibits including replicas of a space suit and NASA moon lander. 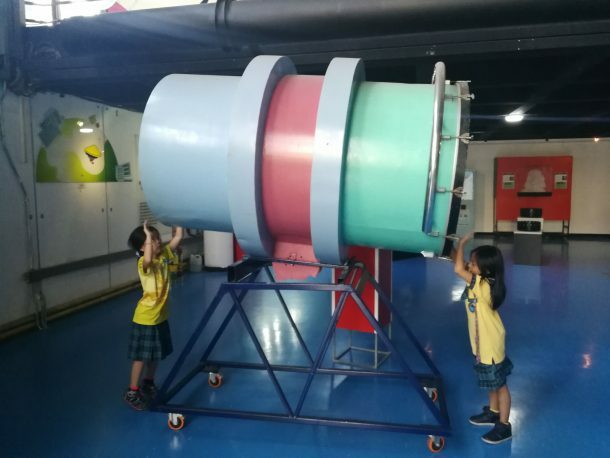 The class’s favorite part was a large exhibit that allowed them to use a series of simple machines. 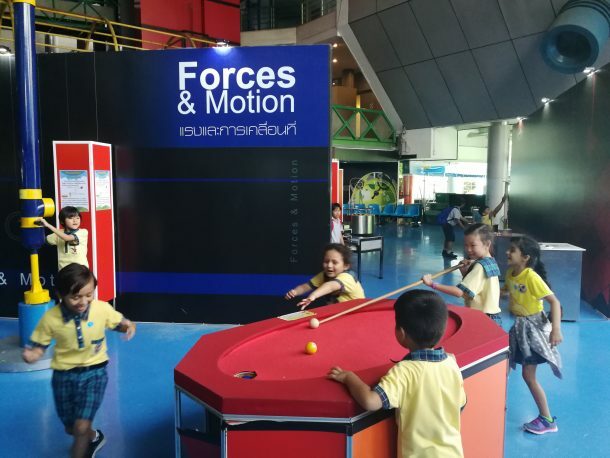 These machines moved a large metal ball through the exhibit. 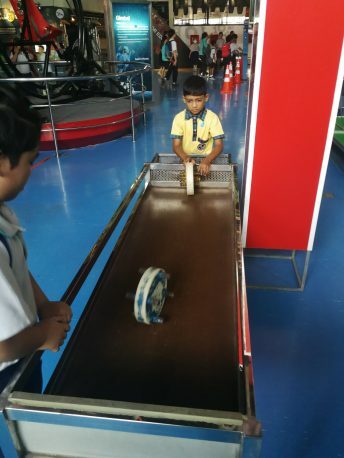 Students were turning large screws to align inclined planes allowing the metal ball to proceed to the next part of the exhibit. We had a great time and I encourage anyone to return for a second visit! 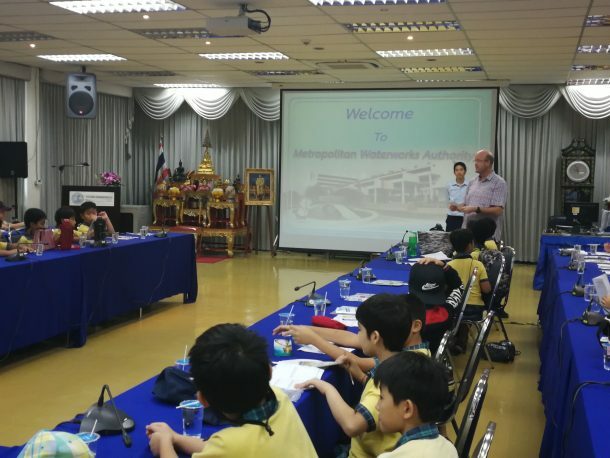 On Thursday, November 29, students in 4th grade went on a field trip to the Metropolitan Water Authority. 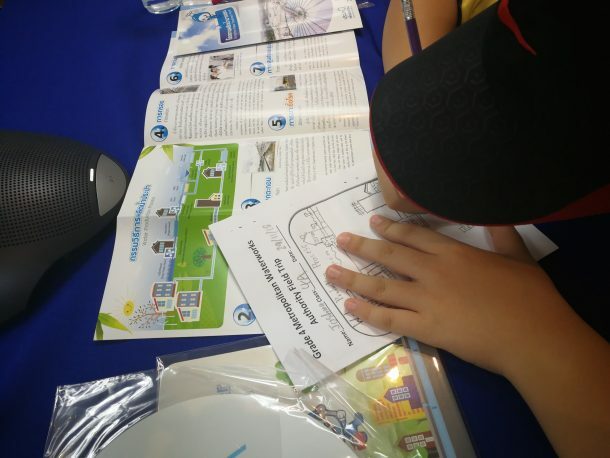 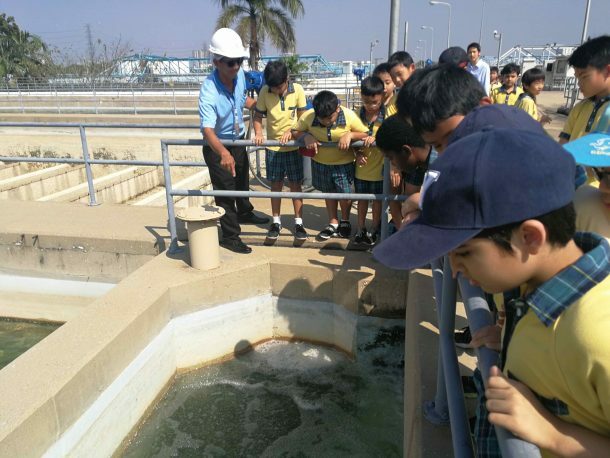 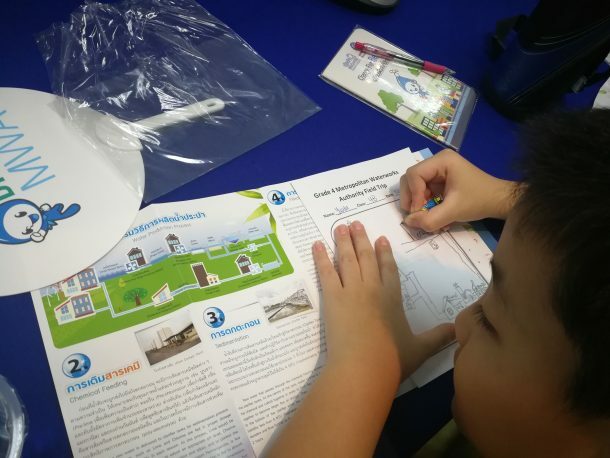 At the water authority, students learned about the process water goes through to become clean and suitable for use, and the importance of clean water. 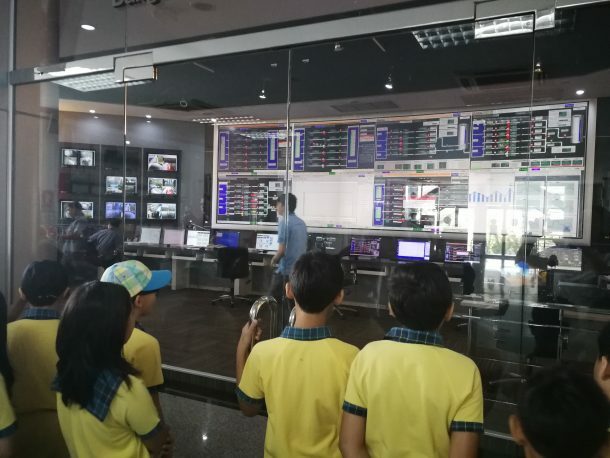 The tour included a look at the control room, filtration system, and the lab where scientist test the water’s cleanliness. 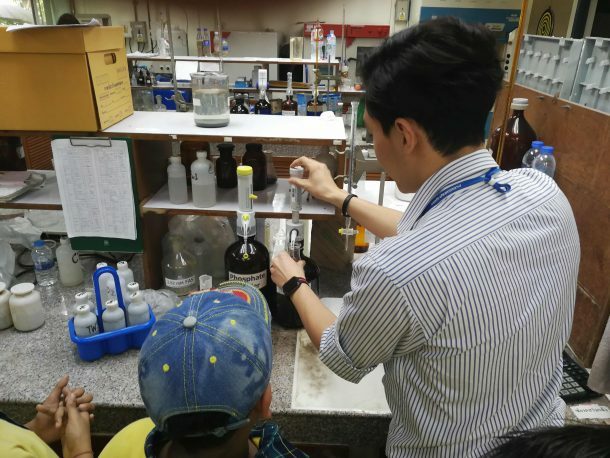 Many students agree that the lab was their favorite part of the trip, as they were able to observe a scientist test the chlorine levels of the water (while in an air conditioned lab). 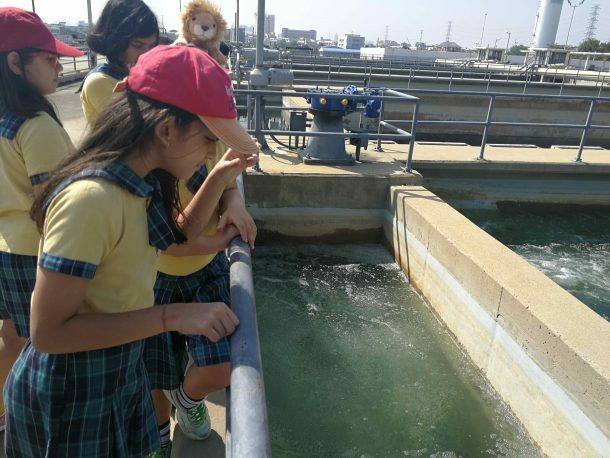 Students gained valuable knowledge as they observed science, math, and technology applied in a real world setting. 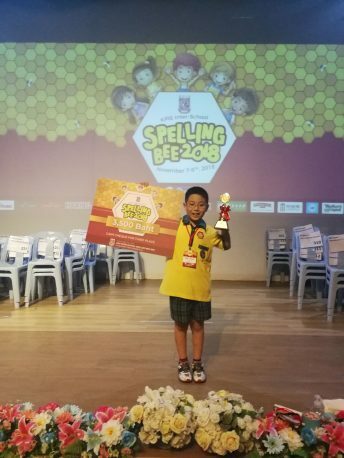 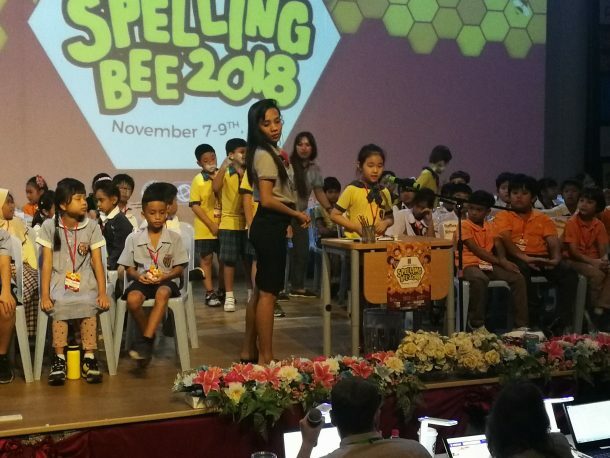 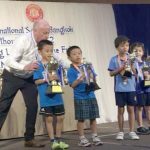 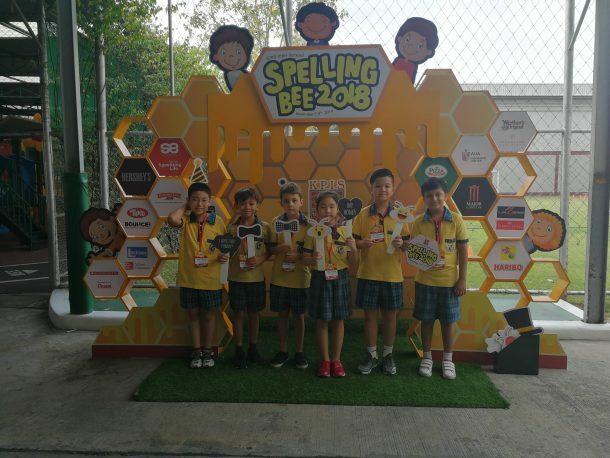 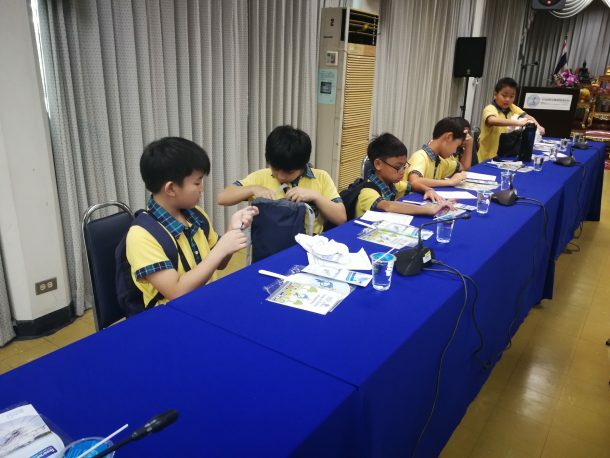 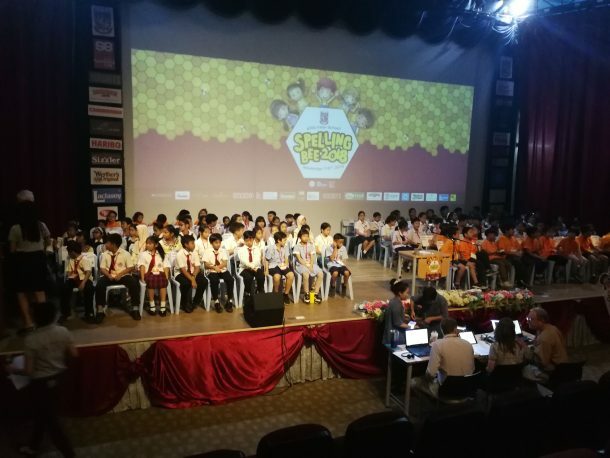 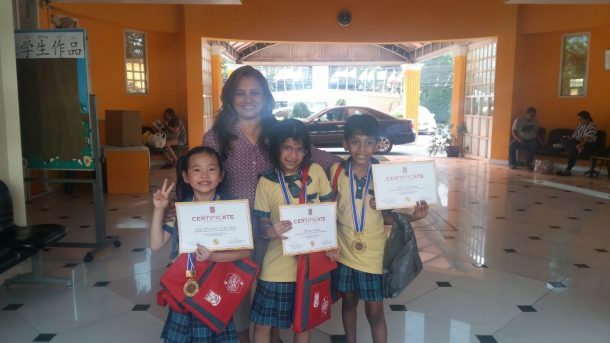 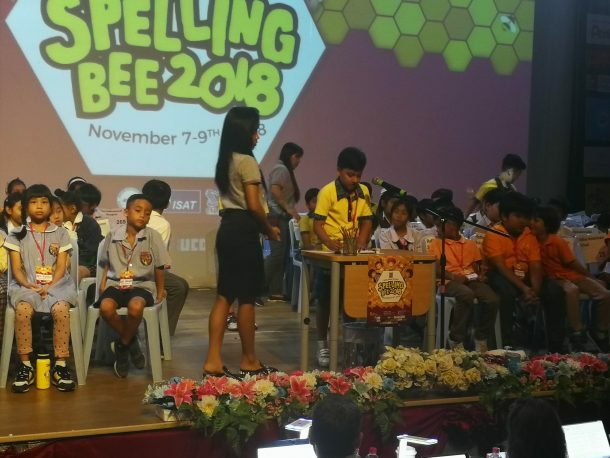 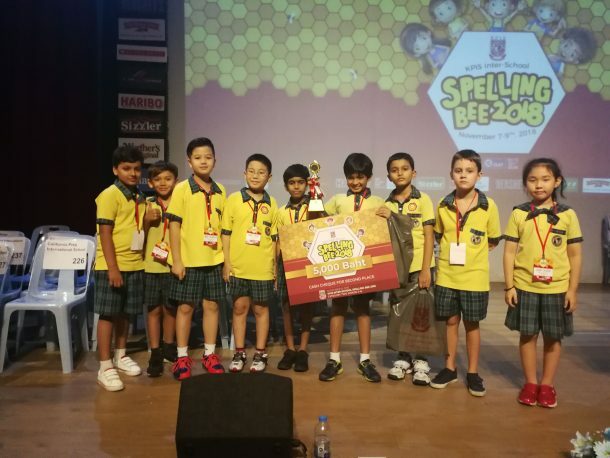 number of nail biting rounds, we finally had our Spelling Bee star winner Shuji from grade 4B who took the third place with an overall victory for Wells International School, and won a cash prize of 3500 Baht! 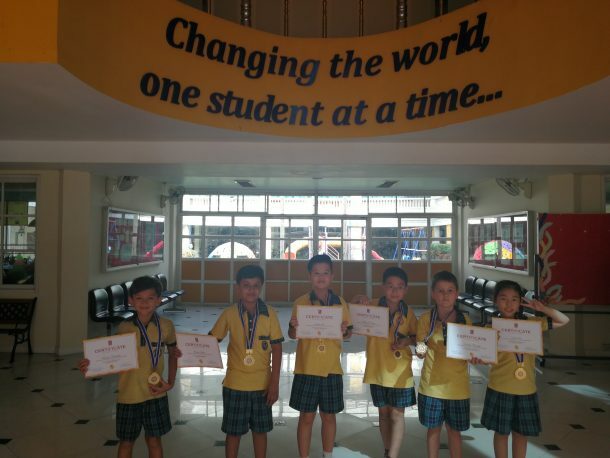 We are so proud of his achievement.